Peter Verity plays an original brand of “charged folk” with honest heart and passion. Winner, Best Folk at the T.I.M.A. awards. (Toronto Independent Music Awards). Runner up in the folk/roots category of John Lennon Song Contest. Released three cd’s and a four song ep. While growing up in the Ottawa valley, Peter Verity was inspired by the country and early rock”n”roll played live and broadcast on the local radio. 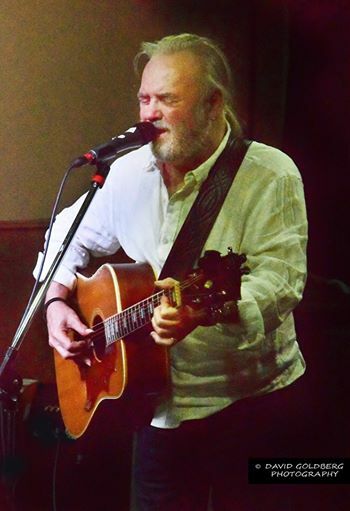 While in his teens Peter played in “Nebula” performing in local high schools, dances and after hours at Le Hibou coffee house, the famous performance space for folk, blues, and rock. On relocating to Toronto, Peter toured with travelling rock band “Pett Rock” and later “The Petts” through Ontario, Eastern Canada and the north eastern U.S.. After going solo in the mid 90″s Peter has played his original brand of “charged folk” for audiences throughout Canada and northern U.S. towns and festivals with typical heart, honesty and passion.